At what point did we (they), as a society become so self-centered that children are no longer taught MANNERS! Today was an example how the “ME” generation treats other people. 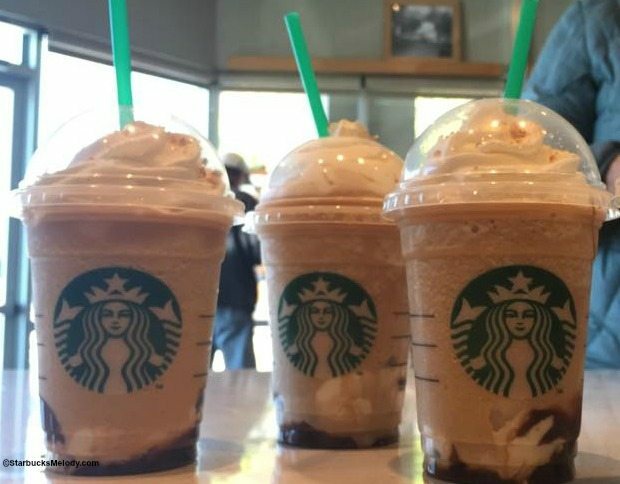 I walked into my local Starbucks and noticed that there was a long line waiting to be served. I set my laptop down on a chair to “reserve” the little side table designated for one/two people. As soon as I walked near the counter, in came a large group of girls in soccer outfits. I decided to relinquish my place in line because I knew the Baristas would be inundated with non-stop drinks to craft — one at a time. Shortly after cleaning off my table (helping the employees who make your drinks, clean the tables, mop the floor, sanitize the restrooms) I noticed the entire area in front of the counter was getting piles of dirt clumps from their cleats. The generation long past the 1980s may have been on their way to a game, yet there was NO understandable reason that the woman or man coach wouldn’t have mentioned to the group of 15 girls to kick the dirt off their sneakers before entering the drinking/eating/food establishment. Forgetful? Busy? OR how ’bout — inconsiderate! REALLY? I’m expected to get accustomed to arrogant, disrespectful children — Nope, not gonna happen, though I may need to look the other way — or leave — when I notice such disrespectful behavior in the future. The topper-off was when the male “coach” turned to me attempting to make a point by saying “I guess you’re here for the Free wireless . . .” Well that did it! I looked him straight in his face and said “NO. I bring my OWN wireless.” The children were noticeably mocking the situation. BUT, there was the last girl in line who actually appeared sincere, and said the cliché expression “Have A Nice Weekend (Day)” . I said “Thank-you.” That ONE child may be the only person on her team to carry consideration into the future. What the world needs now — is not LOVE — that’s over exaggerated with the expressions of: I love pizza, cellphones, cats/dogs, Starbucks, ice cream, the NFL. We miss you Emily Post. 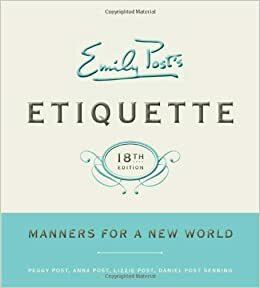 What the world needs NOW — is MANNERS.